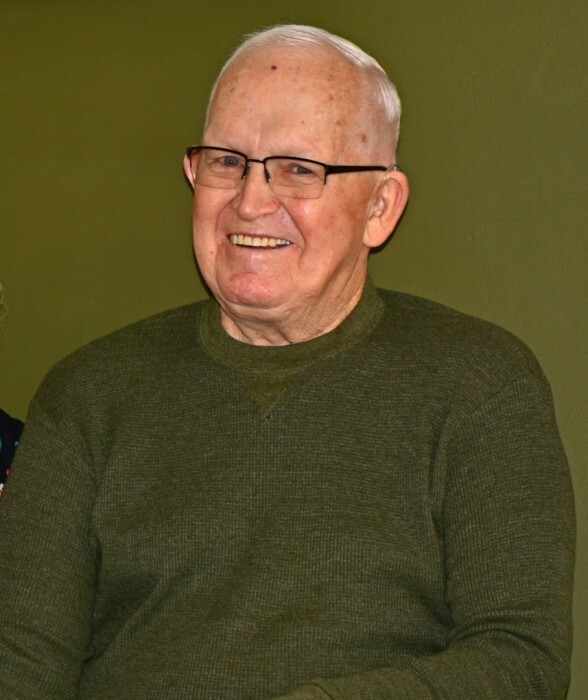 Vincent DeNeill Wivell, 77, of Hanover, PA passed away on April 11, 2019 at his home surrounded by his family. Born July 15, 1941 at home in Thurmont, MD. He was the son of the late J. Norbert and Fannie A. Bollinger Wivell. He is survived by his wife, Mary E. (Plumer) Wivell of 57 years. Besides his wife, Vince is survived by his two sons, Wayne A. Wivell and wife, Michelle of Thurmont, MD and Scott A. Wivell of Hanover, PA. He is also survived by 5 grandchildren, Charity A. Wivell and fiancé, Ivan Abarca, Cody D. Wivell and wife, Cassie, Joshua, Wyatt and Jessica Wivell; 2 great-grandchildren, Rebecka and Ryan Wivell; 4 brothers, James H. Wivell and wife, Delores, Morris Stanley and wife, Darlene, Allen Joseph and wife, Stefanie and Francis E. Wivell; and sister, Mary E. Wivell. Besides his parents, Vince was predeceased by his brothers and sisters; Glenn Wivell, Mary Haines, Emma Stambaugh, Frances Wivell and Lucille Roland. Vince worked for Black and Decker for 15 years and then retired after 22 years from Master Brand Cabinet Company in Littlestown, PA. He and Mary ran a craft business called Country Calico for 25 years. Vince enjoyed many activities including spending time with family, going to Orioles ball games with his grandsons, gardening and flower beds, Ravens football games and playing with his dog, Bo. A special thanks to Dr. Hirsch (Oncologist) and his staff for the loving care they provided over the last several years and Compassionate Care Hospice during his last days. Also special thanks to all his close friends and extended family who have supported him during his illness. The family will receive friends from 2:00 - 4:00 PM and 6:00 - 8:00 PM on Sunday, April 14 at Stauffer Funeral Home, 104 East Main Street, Thurmont, MD 21788. A celebration of his life will be held at 12:00 PM on Monday, April 15 in the chapel of the funeral home. Memorial Donations may be made in his name to the SPCA (https://www.pspca.org) or to the American Cancer Society 1393 Progress Way, Suite 908, Eldersburg, MD 21784. Expressions of sympathy may be offered at StaufferFuneralHome.com.